Get PUMPED for the TILT II Holiday Party this Friday! For Bring a Friend Day this Thursday! Loved this one!! First time butterflying my c2b in a workout! Broke up barbell stuff and wall balls in 2-3 sets, except deadlifts UB. And thanks Brian for coaching my “little” brother Pete! Not an easy first xfit workout, but at least he had the height advantage for the wallballs and box jumps! 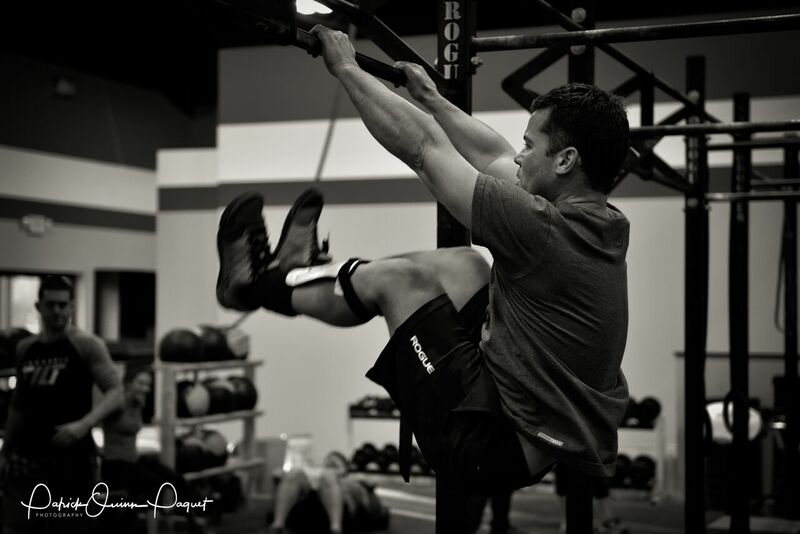 Dirty 30… I love this kind of WODs! finished remaining 15 C2B and DUs rx after time. + 20 more DUs to practice a bit more. Fun chipper!!!! Thanks to the 4:30pm open gym crew for the motivation! I had WOD fomo all day after the 2 hour school delay ruined my morning gym plan. Psyched to get it done!